The technology that we use subtly embodies the values that lie behind what we are doing. Better get those right when it comes to big, NHS IT programmes like the SCR and care.data, says Paul Hodgkin. Apple has launched its first wearable device. Sam Sachdeva asks what this could mean for the wearable tech market and for healthcare. 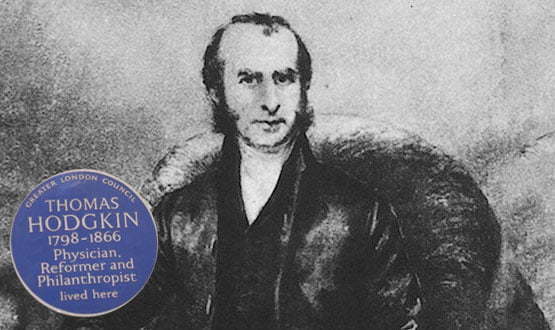 Paul Hodgkin reflects on the medical changes brought about by his great, great, great uncle Thomas, and those that are being brought about by people working with new technology today. The presenter of ‘Get Well Soon’ will be visiting EHI Live 2014. 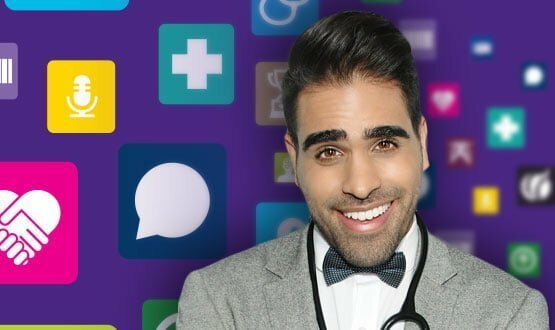 He told EHI about his “inner geek”, the role of social media in healthcare, and his experience of NHS IT.